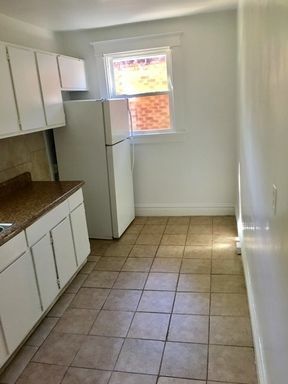 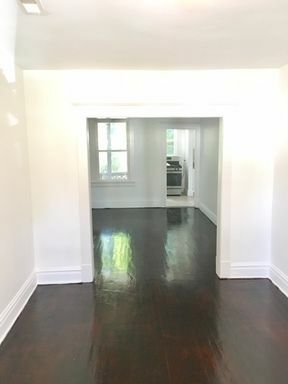 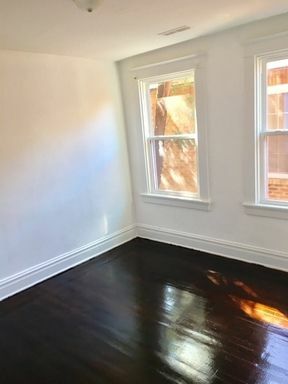 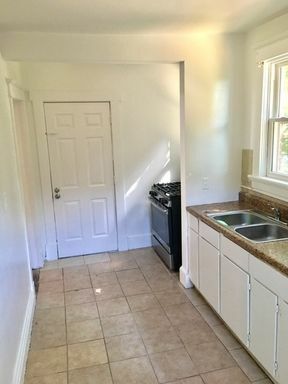 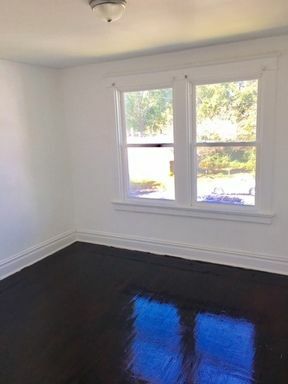 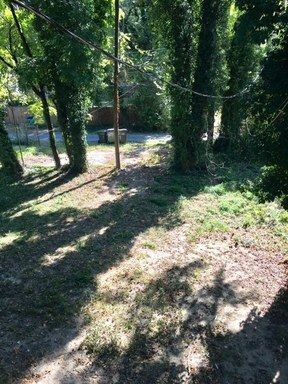 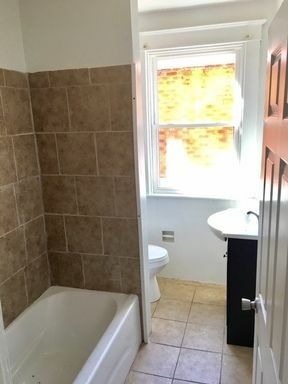 Beautiful, Renovated 2 Bedroom 1 Bath Apartment in Richmond!!! 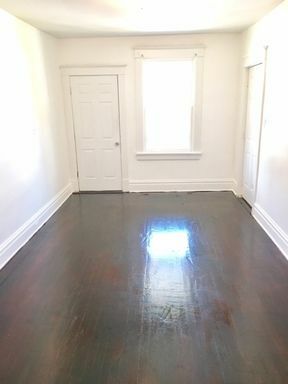 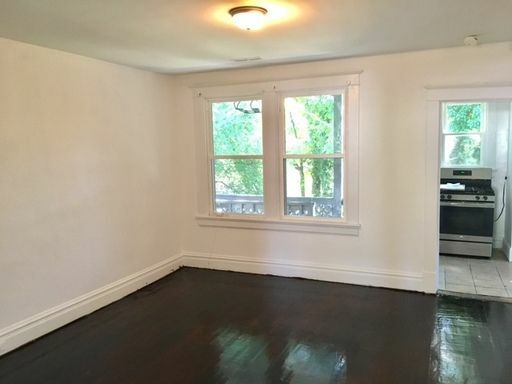 Come check out this beautiful apartment in Northside! 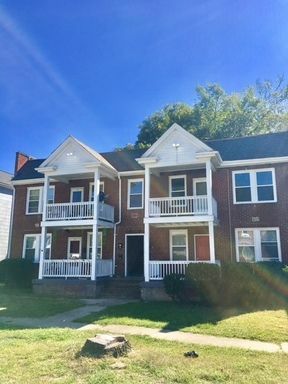 Just a few minutes away from Downtown, you will have easy access to all of the restaurants and events Richmond has to offer.